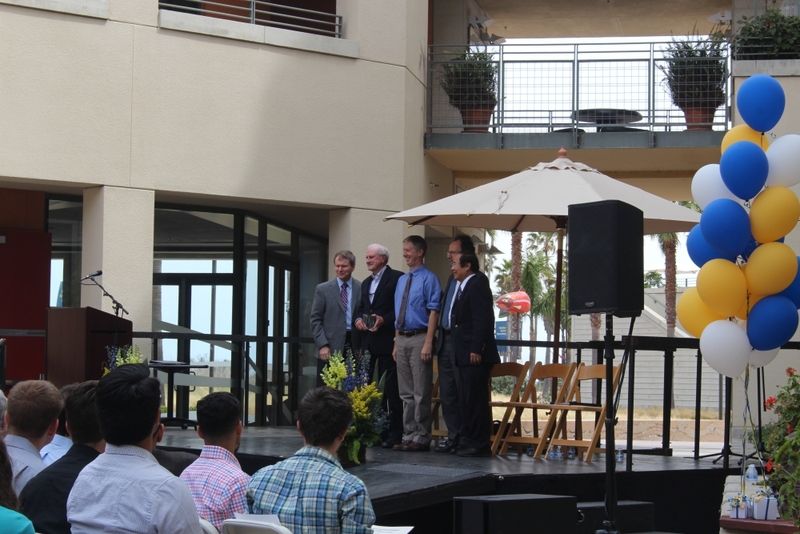 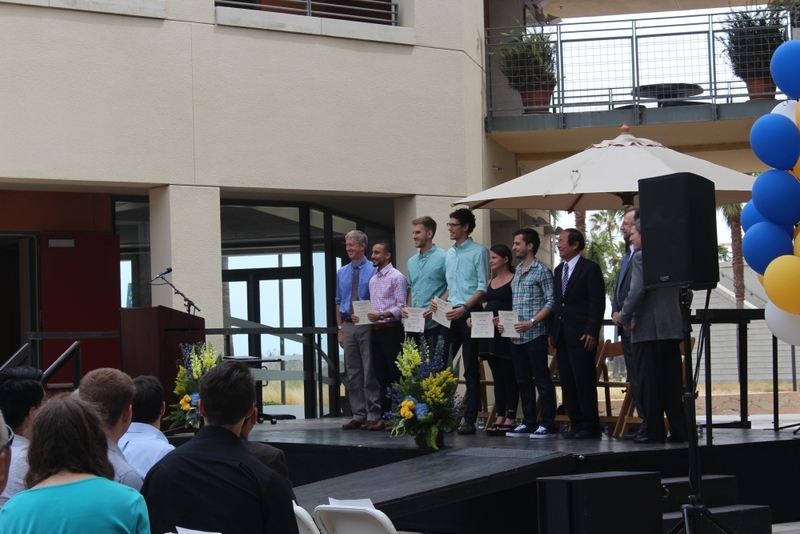 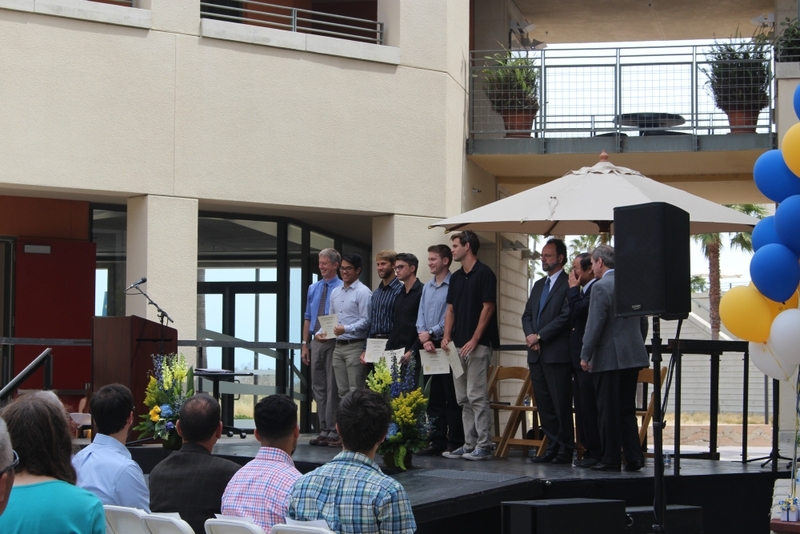 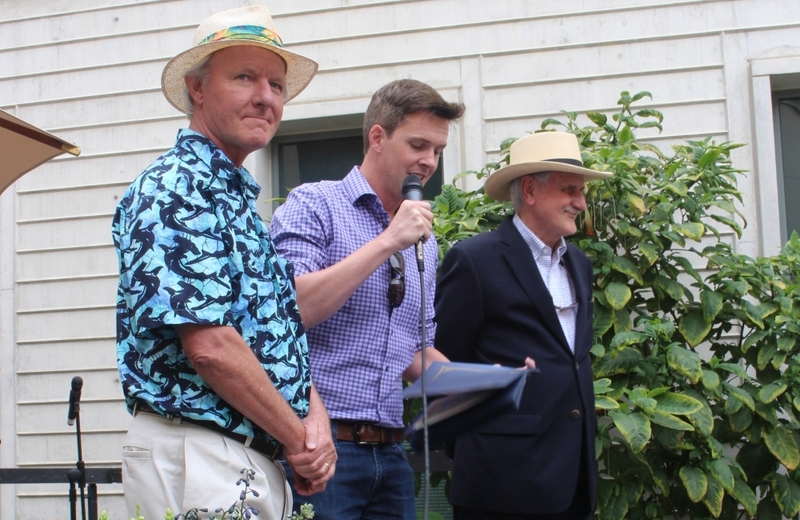 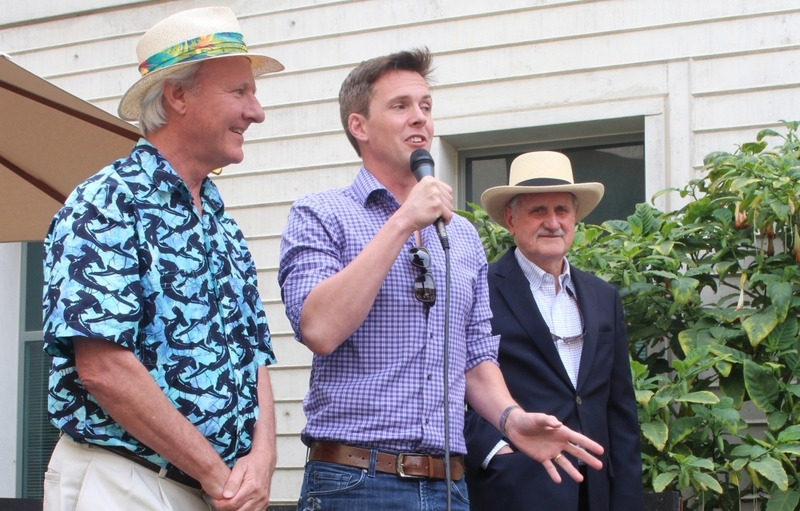 Congratulations to our #UCSB2016 senior class, as well as Professor Mike Gordon, Professor Emeritus Duncan Mellichamp, and Graduate Student Matt Idso who were all honored with awards at this year's College of Engineering Senior Send-Off. 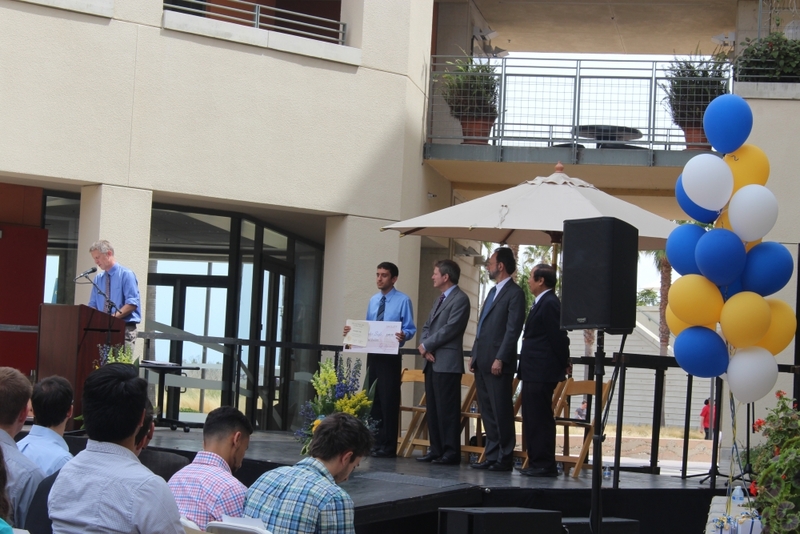 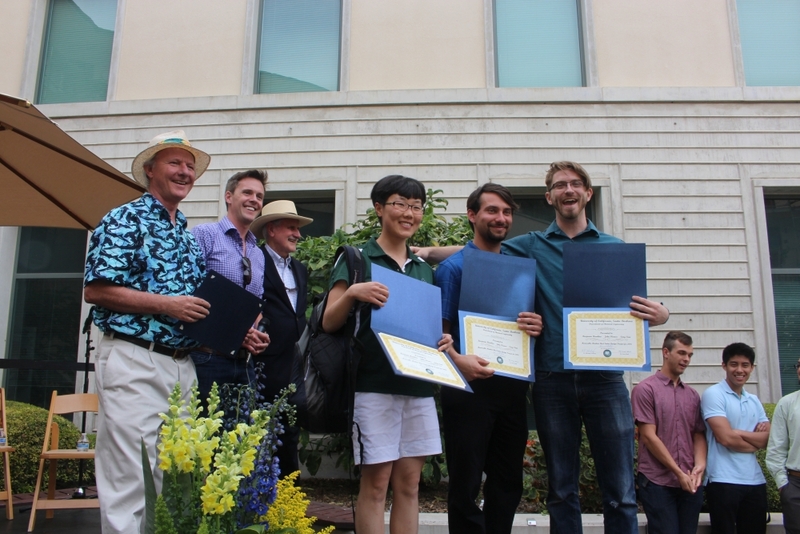 Congratulations also to undergrads Chris Siefe, David McBride, and Dilpreet Kaur who received awards. 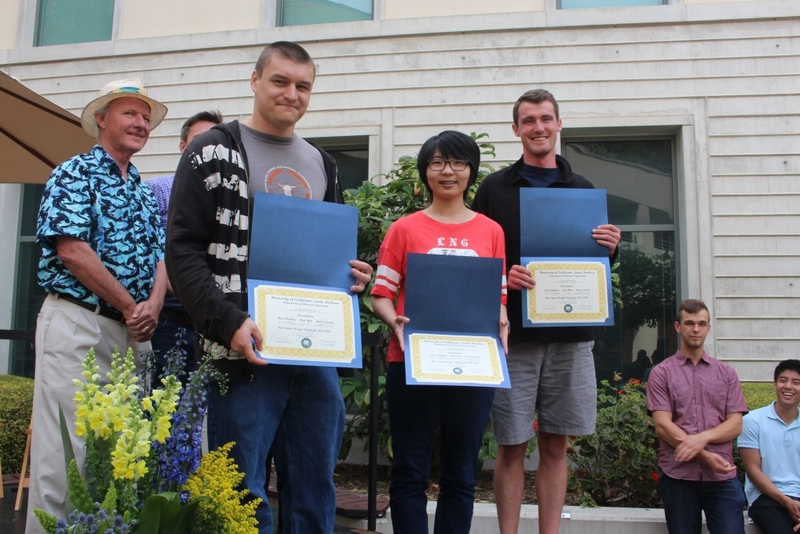 And congratulations to undergraduates Max Flattery, Zhen Han, and Aaron Lovato who were awarded the Best Senior Design Project for 2015-2016 and Benjamin Hawkins, John Ploense, and Cong Tian who were selected for Honorable Mention for their Senior Design Project.